The second edition of the highly acclaimed HOSPA Practitioners Series ebook, entitled ‘Revenue Management An Introduction’, is now available for downloading free-of-charge by Revenue Management practitioners, hospitality professionals and students. Following on from the success of the first ebook, the latest edition from HOSPA – the UK’s leading educational organization for those involved in hospitality finance, revenue management and IT – is in an entirely new format. Sponsored by the Savoy Educational Trust, it has been totally revised with new content added to ensure it provides a current and valuable resource for its readers. 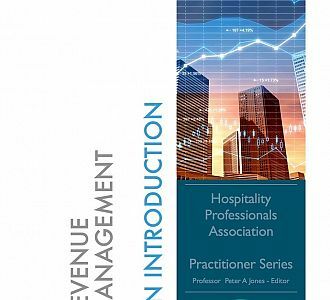 Contributor to the new edition and HOSPA’s Head of Professional Development, Debra Adams from arena4finance, said: “The updated ebook provides an invaluable introduction to the world of Revenue Management and how it can be used in the hospitality industry.